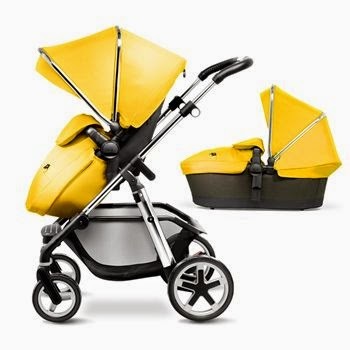 Mum of Five Staying Sane: Silver Cross baby prams introduce the stunning yellow to their fabric colour range on their Wayfarer, Pioneer, Surf 2 and Reflex pram models. Available to buy now. 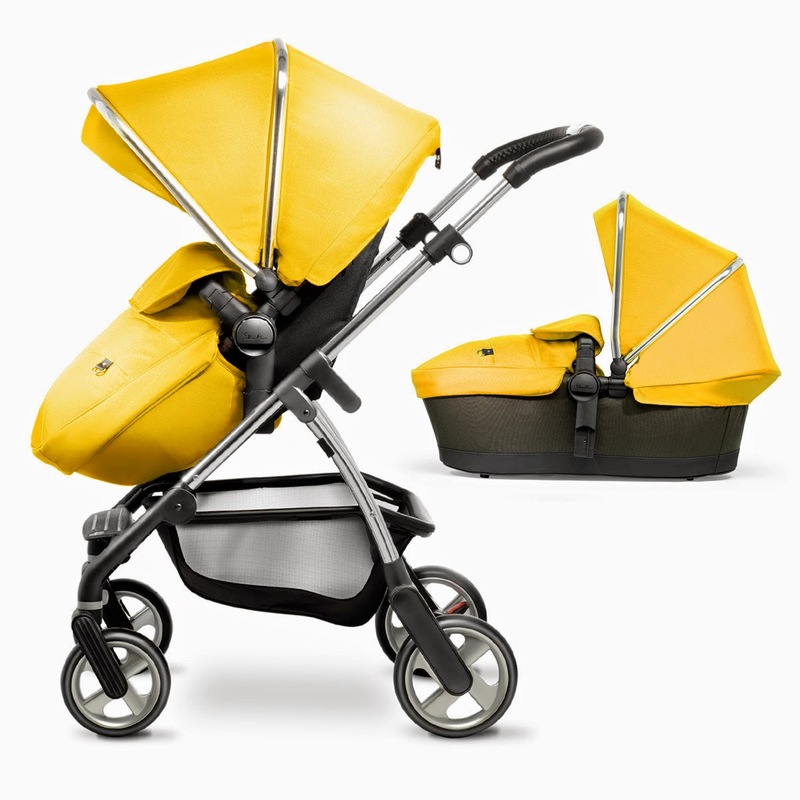 Silver Cross baby prams introduce the stunning yellow to their fabric colour range on their Wayfarer, Pioneer, Surf 2 and Reflex pram models. Available to buy now. 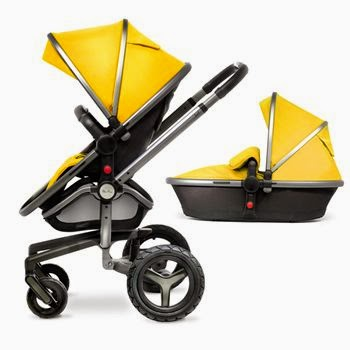 Yellow is the newest colour to the Silver Cross range and it definitely has the Wow factor! 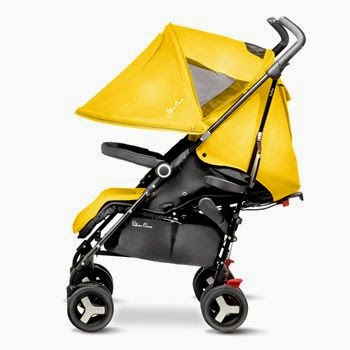 It's available on the Silver Cross Surf 2, Silver Cross Pioneer, Silver Cross Wayfarer and the Silver Cross Reflex prams. 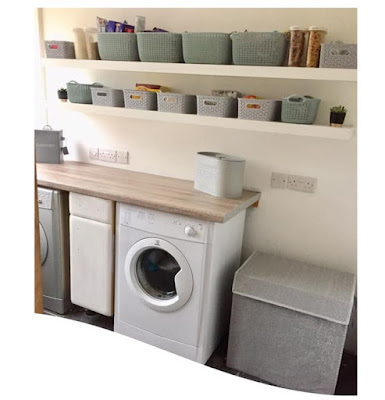 It's also available on the new graphite chassis offering a great combination on the different style and selections of pram systems. All are available to buy now from the Silver Cross website.